I reported earlier on a transgender substitute teacher in the quaint hamlet of Peyton Place Lumberton, Texas, who faced losing her job after bigoted parents complained about her transgender status. In the last news update, Laura Jane Klug had triumphed and won her job back. Last week, Klug accepted a full-time position with the district through the end of the school year, but as a condition of employment, she promised not to detail what her new position involves. She was able to confirm to Lone Star Q, however, that she is not working as a teacher. I think it’s terrible that the school has to resort to economic pressure to try and sweep this under the rug. The article notes that Klug might still have a lawsuit against the district, but that may be difficult to do in reality. 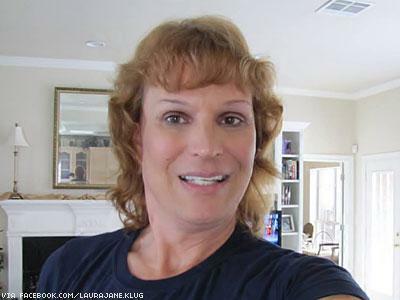 Texas Transgender Teacher Banned From the Classroom Following Suspension | Advocate.com. This entry was posted in Activism, Education, Employment and tagged school, teacher, texas on April 29, 2014 by .